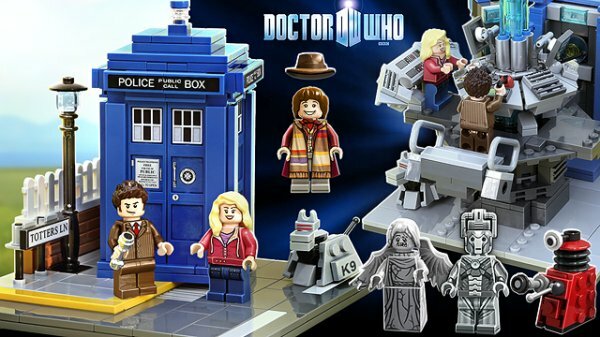 For those who missed the news (it’s been pretty widely published) - Lego have announced they will create at least one official Dr Who set. 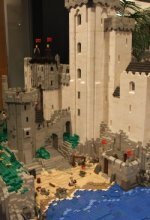 This was thanks to Lego Ideas - a website where you can submit ideas for Lego sets and vote on ones you like. If the idea reaches 10,000 votes, Lego will consider it. This has resulted in Minecraft, Back to the Future, and Ghostbusters being made as Lego sets. There’s currently a Big Bang Theory set in the works too. 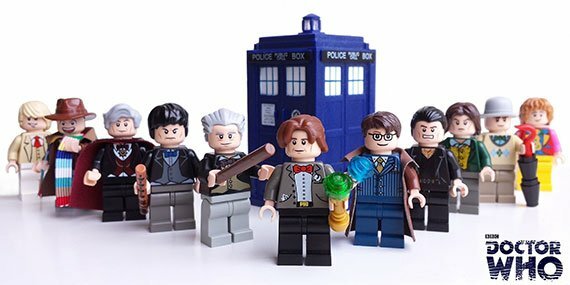 Up until just recently, another construction toy has held the license for Dr Who. Their haven’t been too bad - but it certainly isn’t Lego. 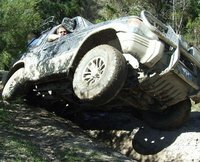 As soon as it was announced that the license was available, two Dr Who projects were voted into contention. And as of this week, we can officially expect to see a Lego set. No idea what it’ll be yet (the images are fan made) - we’ll have to wait and see. Still - it’ll certainly be joining my collection!